What do we do about our coastal communities that lie in harm’s way (on an increasingly frequent basis) if our present approach isn’t sustainable? That is the essential question asked by the new documentary film Shored Up, screened in New Brunswick on Feb. 24, as it examines the situation along the Jersey Shore and the Outer Banks of North Carolina. Interviewing scientists, elected officials, residents, environmentalists and others, filmmaker Ben Kalina explores the conundrum that we face as sea levels rise even as along our coast homes and businesses are being rebuilt and new ones are being constructed. Recent storms, from Katrina to Sandy, have exposed the risks and costs that building along the coast can pose. 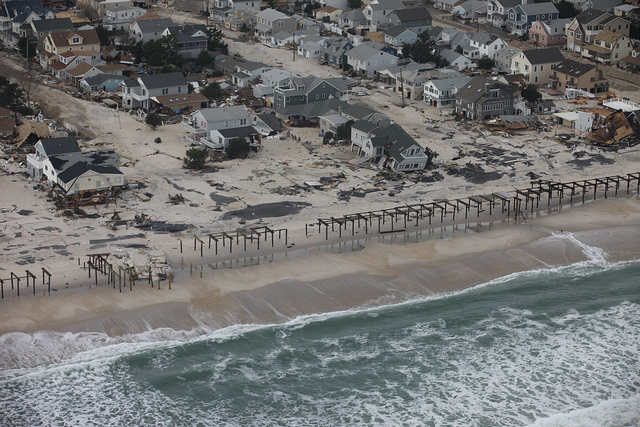 Shored Up highlights how we have responded to date – mostly with “hard” engineering solutions like building dunes and walls – and the unsustainability of this response as rising sea levels render these hard solutions ineffective. 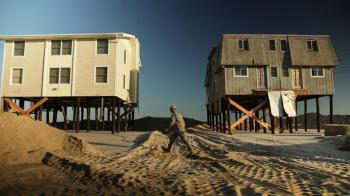 The film examines the many complex issues raised as our built-up coast faces rising seas and storms. What are the subsidies? 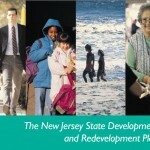 Who pays for beach replenishment, federal flood insurance and disaster aid? Why should a wealthy community benefit from a federally-funded beach replenishment project while a middle-class community does not get one? What happens to a town that depends on its beach tourism if the beach cannot be replaced every time it washes away in a storm? Who tells residents and businesses they cannot rebuild? The politics of the issues are also laid out, as the North Carolina legislature debates whether to consider accelerated sea level rise in state and local policies. (Spoiler alert: They vote to prohibit consideration.) According to one of the interviewees, this film has been banned in parts of North Carolina. The science and natural history of our barrier islands and coastline are also explained in straightforward terms and graphics, as is the fact that sea levels are rising at accelerating rates. Shored Up doesn’t tell us what we should do; it only lays bare the many sides to this issue – the contradictions, the personal heartbreak, the costs and benefits, and the admittedly short-sighted approach of rebuilding (with federal funds) after every major storm. It asks the critical questions, in the words of New York Gov. 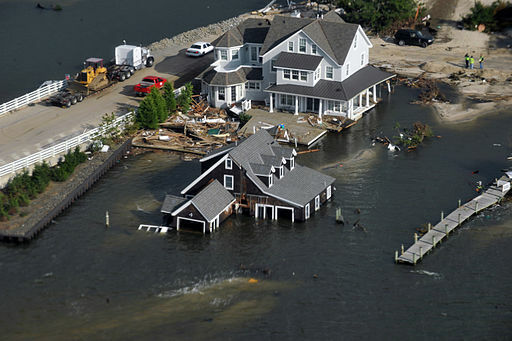 Andrew Cuomo: “What should we rebuild, where should we rebuild and how should we rebuild?” These questions are not only important to the New Jersey and North Carolina coastlines, they are also increasingly urgent to our major cities, many of which lie at or near sea level. 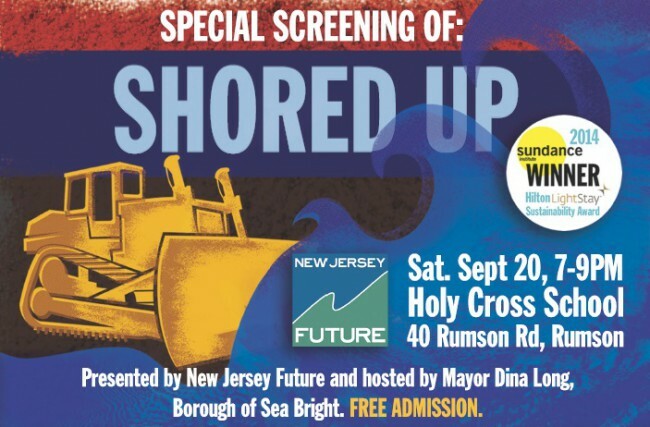 Shored Up is recommended viewing for all those involved in the issues surrounding the science, politics and individual impact of coastal development and sea level rise. The next screening in New Jersey begins April 11 in Lambertville.